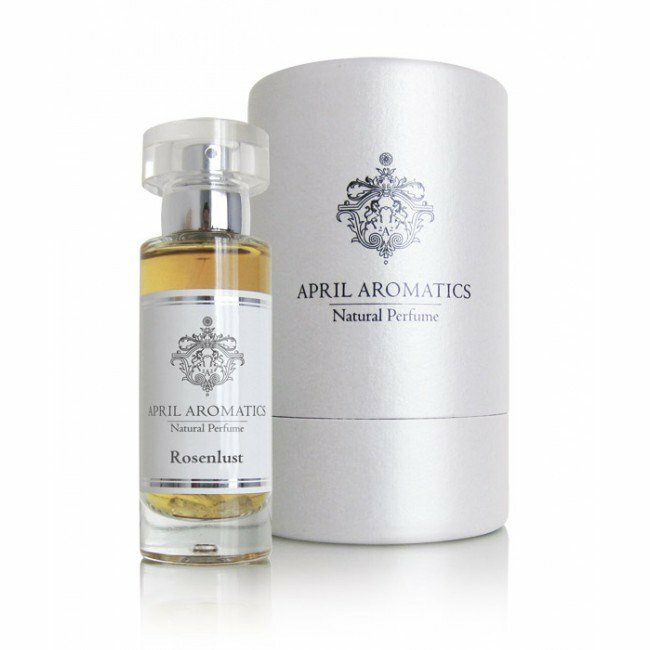 Rosenlust (Eau de Parfum) is a popular perfume by April Aromatics for women and men and was released in 2011. The scent is floral-fresh. It is still in production. This fragrance is exactly what its name implies, rose made lusty, in this case by the use of intensely dank and musty ambrette seed (think saffron and armpits). With orris, it threatens to send the whole thing over the edge, but fresh pink grapefruit comes to the rescue and rosewood lends charm. Rosenlust may be an acquired taste, like sweet and sour candy. This definitely isn't your grandmother's perfume. Thematically, it's closer to rose ouds than anything else. Can't decide if it's "pretty" or not. However, my nose does greedily keep returning to my hand, facilitated by the great longevity and sillage. Write the first Review for Rosenlust (Eau de Parfum)!